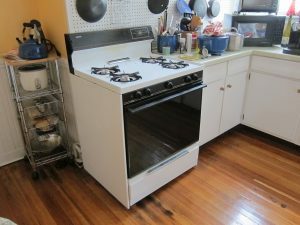 Thinking about buying a new oven but can’t decide between gas ovens or electric? Gas ovens are considered as a favoured option as they work faster, cost less, and even better for the environment than electric ovens. 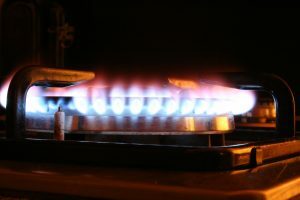 Gas stoves are connected to the main gas supply and may still require electricity, depending on the model. 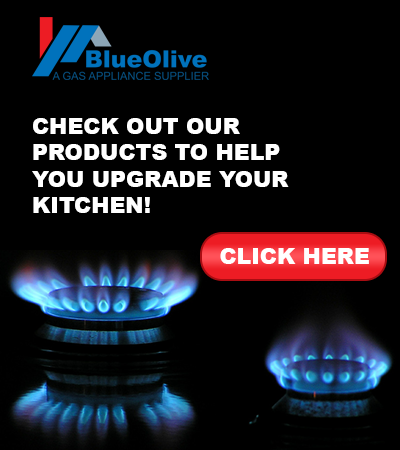 Here’s what you should know about gas ovens. 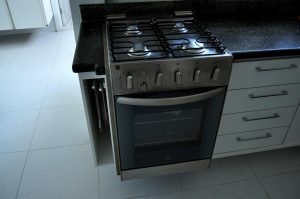 A gas oven takes less time than an electric oven to heat up. This means it will take less time to turn off and let cool. Gas ovens are perfect for summer when you don’t want to heat up the entire house as they heat up quickly and use fewer resources than an electric oven. Another benefit to Gas ovens it’s the “wet” cooking environment. This means you can use it to your advantage, especially when it comes to baking. Moist cooking is ideal for roasting meats, making casseroles and baking sweets. 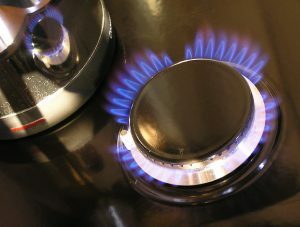 A gas oven also helps saves homeowners money as it runs low on electricity than an electric oven. It is also safer for the environment which gives you opportunities for rebates and subsidies. 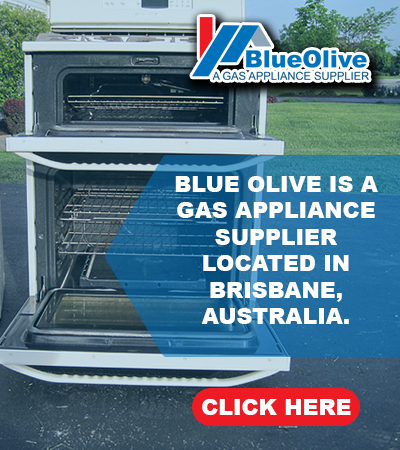 A gas oven offers more durability than electric ovens and requires less maintenance. 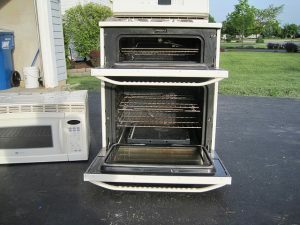 This is due to the less functioning parts that are likely to break, whereas, an electric oven’s heating element can wear out and fault at any time. 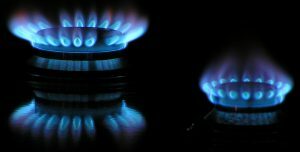 Most complaints about gas ovens are that they do not maintain a constant heating temperature – ultimately causing food to cook unevenly. However, this is not applied to all gas ovens as models are different. While moist cooking is considered as an advantage, it is also considered as a disadvantage. This is because of a gas oven provides a wetter styling to cooking and it harder to bake cakes and dehydrate fruits and vegetables. It is also harder to bake pizza and bread as they don’t dry out completely. Bottom Line: Gas ovens are often favored among most households. While electric ovens may provide for versatility, gas ovens do provide an eco-friendly way of cooking.